Take advantage of a platform full of features that will make your campaign easy to support. Sleek donation forms with your campaign’s branding will encourage supporters to contribute. Your most dedicated supporters will love the option of easily scheduling recurring contributions. Take contributions face-to-face at events or rallies with your phone or computer using our Virtual Terminal. Set up a custom keyword for you campaign to give supporters a way to contribute on their smartphones. 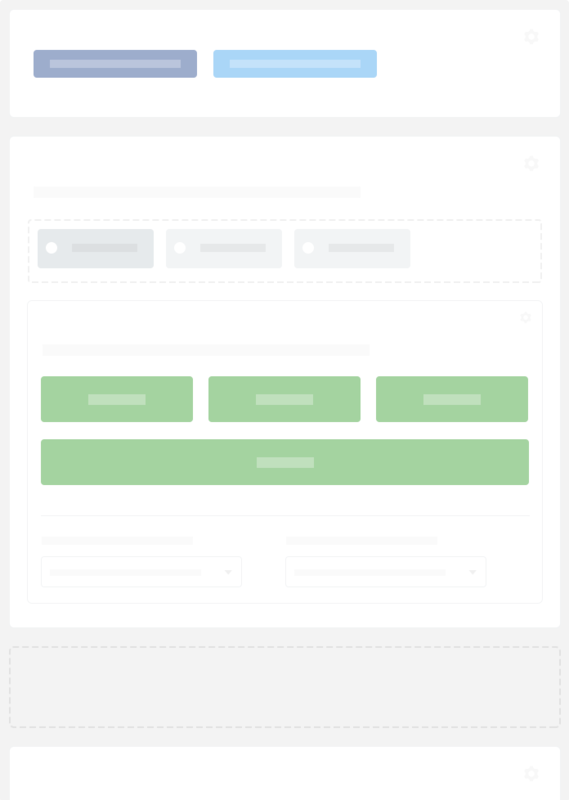 Start with a form that looks just like your campaign’s website, then use our intuitive Form Builder to tailor it to your needs. Customize your branded form with images, content, and language that matches the rest of your campaign. 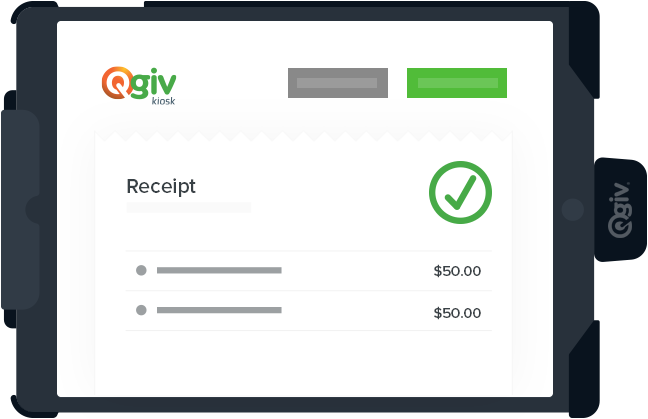 Build form messaging and receipts that are personalized to your supporters and the kind of contributions they make. Manage your supporters' experiences by adjusting the flow of the contribution process. Powerful reporting, exports, analytics, and receipts make managing your campaign easy. Track transactions and build custom reports. Keep an eye on up-to-the-minute updates. Encourage ongoing support with donor accounts. Make contributing a personal experience. Adding a kiosk to your campaign will appeal to supporters who want to contribute during your campaign’s events. No Wi-Fi is no problem with kiosk’s built-in internet access. Take your kiosk anywhere without worrying about power outlets. Quick Setup with Personalized Service. Ready to jumpstart your online fundraising?